Nature is extraordinary and stately, and its inhabitants are the great masters that humans need to have a more united, harmonious and peaceful world. 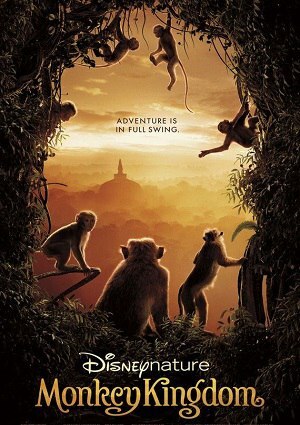 In this sense, there is a big kingdom inhabited by monkeys, which few people have known and you can go into this beautiful film that brings Disney Nature. It is a very old world full of mystery, a secret land where magic prevails thanks to this particular civilization. Is it possible that this strange kingdom can offer us as humans the chance to learn new ways to behave ourselves and others? Find out in this new adventure.